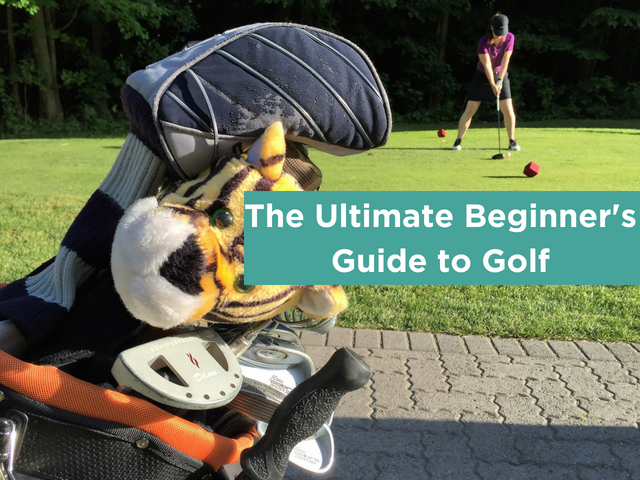 Familiarize yourself with golf terminology, equipment, etiquette, and more. Looking to spend time with friends and meet new people? 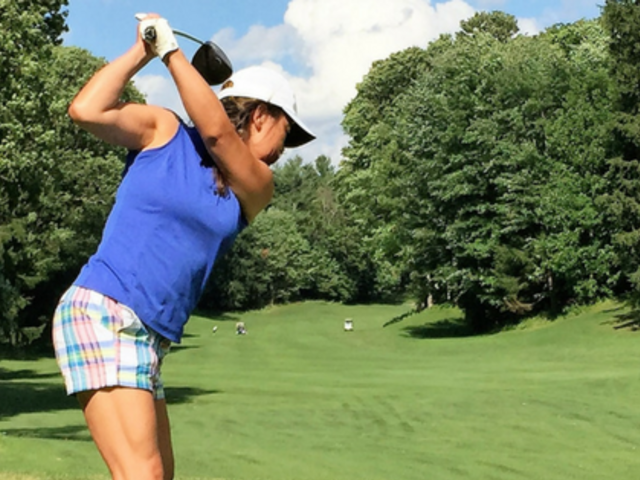 Give golf a shot. 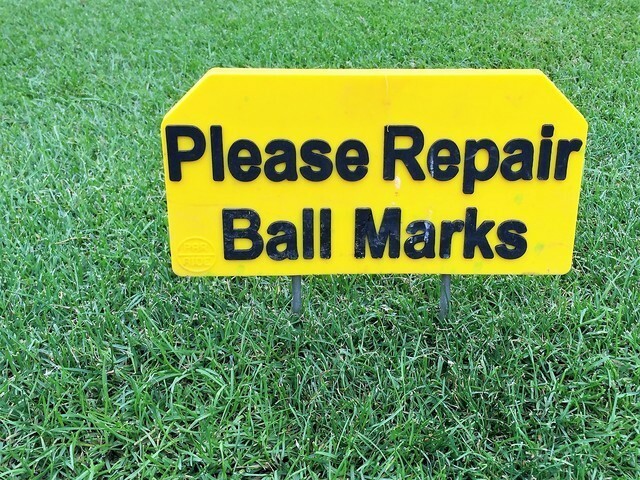 Ball mark repairs done incorrectly, or not at all, impact the putting green. 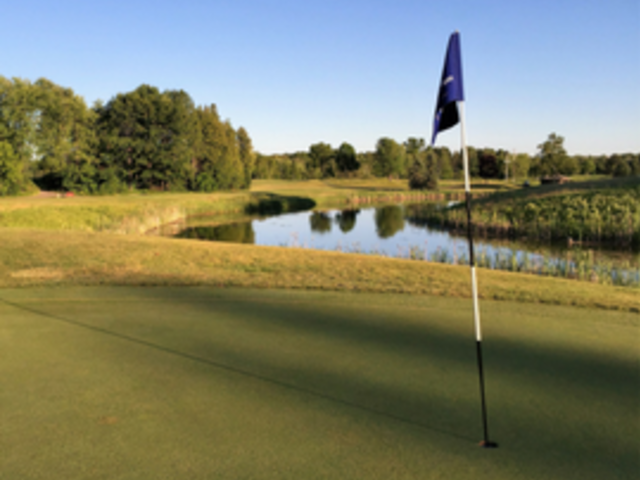 Get a lay of the land with this visual tour of each part of a golf course. 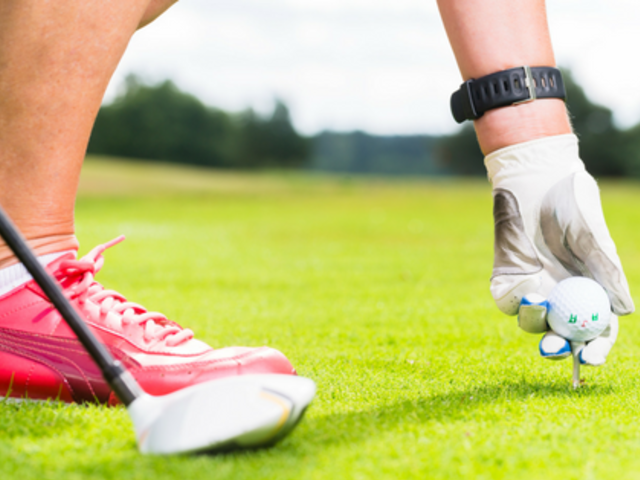 Interested in teeing up some golf? Get ready with these tips.